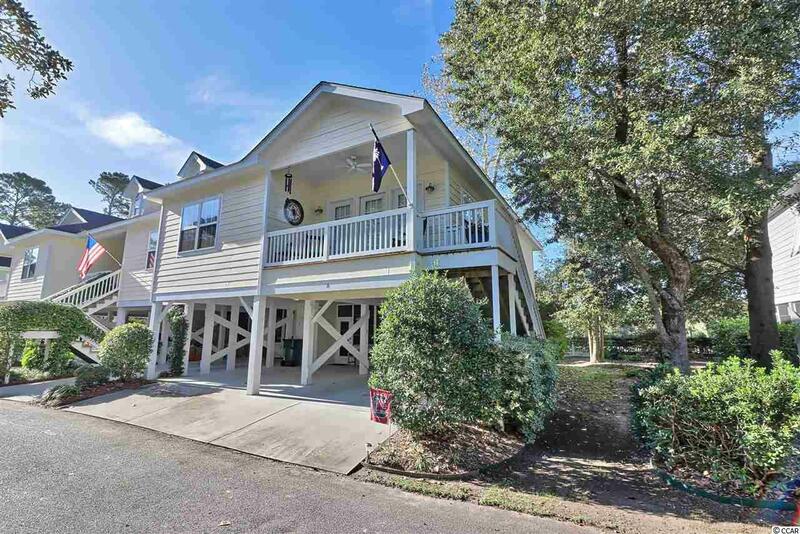 Welcome to 14 Wallys Way in the desirable neighborhood of Crooked Oak Cottages. 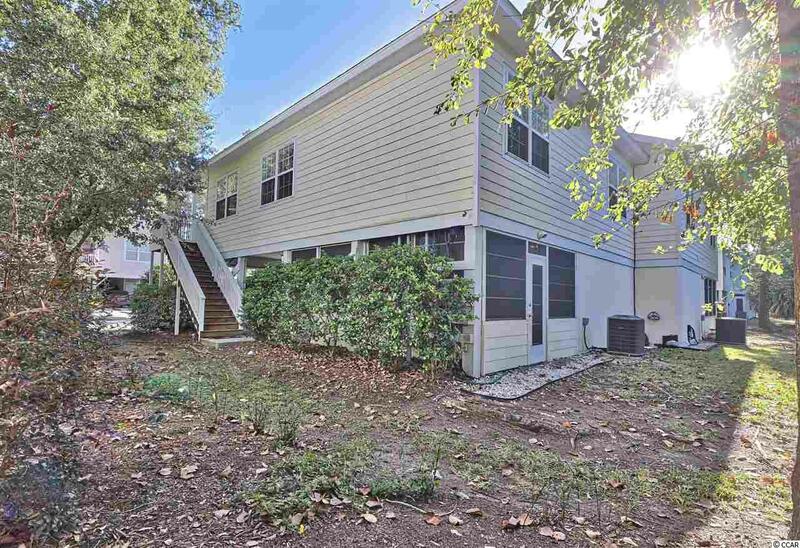 This townhouse wont last long and is priced to sell! The raised home features 2 car parking, 2 storage rooms, and a fantastic Carolina room underneath. Once up the stairs you will immediately notice the open feel of the kitchen, dining area, and living room. This very well maintained home also features a split bedroom floor plan with the master suite on the opposite side of the 2 guest bedrooms and bathroom with new tile flooring. Speaking of the master suite you will love the beautifully renovated bathroom featuring a nice tile shower and flooring along with the dual sink vanity. 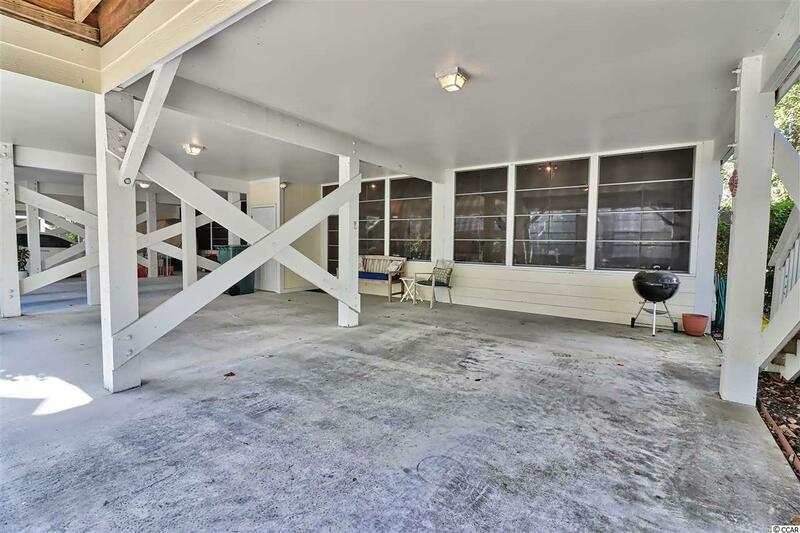 The home has many nice upgrades including tile flooring in the kitchen and wet areas, hardwood flooring in the dining and living areas, a stainless steel refrigerator, and much more. This is the perfect place for your next chapter in life whether its a permanent home, 2nd home, or investment property. 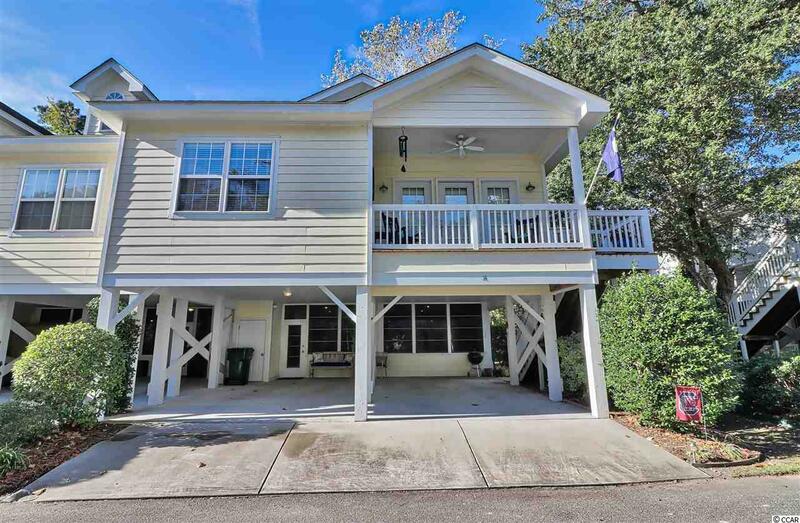 Dont miss this opportunity to own a beautiful home in Litchfield thats just a short golf cart ride to the beach! Kitchen Dishwasher Refrigerator Range Breakfast Bar Oven Microwave Range Hood Stainless Steel Apps.